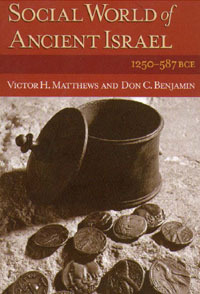 Questions contemporary histories and theologies of ancient Israel which stress the completely non-urban character of early Israel. 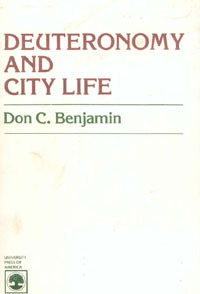 The author supports his thesis by citing the tradition represented by texts in Deuteronomy 4:41-26:19, all of which contain the word "city". 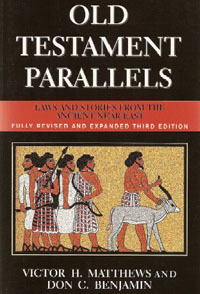 This collection of Middle Eastern texts, which are analogs to parts of the Old Testament, is comprehensive, arranged in order according to the canonical text that each in some way parallels, and supplemented by notes that point out specific points in common and identify where the Middle Eastern text was found. 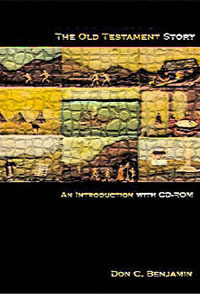 Painting a picture in broad but precise strokes, Social World of Ancient Israel portrays the landscape of ancient Israel in new and exciting colors that expert and student alike will appreciate. This user-friendly introduction to the world of Old Testament provides readers with an engaging and lively excursion through the biblical text in its literary, theological, and cultural contexts. Archaeologists listen to the stories that stones – like architecture, art, pottery, jewelry, weapons and tools -- have to tell. 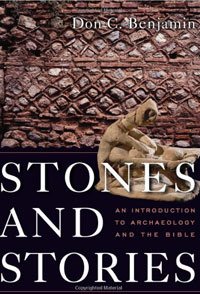 Stones & Stories: an introduction to archaeology & the Bible describes how archaeologists listen, what they are hearing, and what a difference it makes for understanding the Bible.